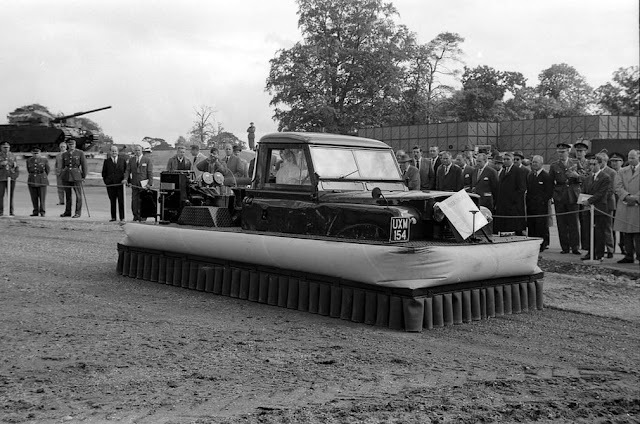 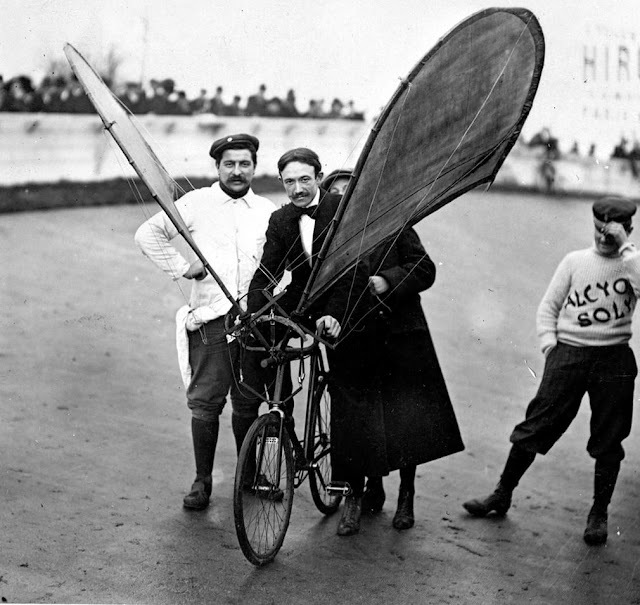 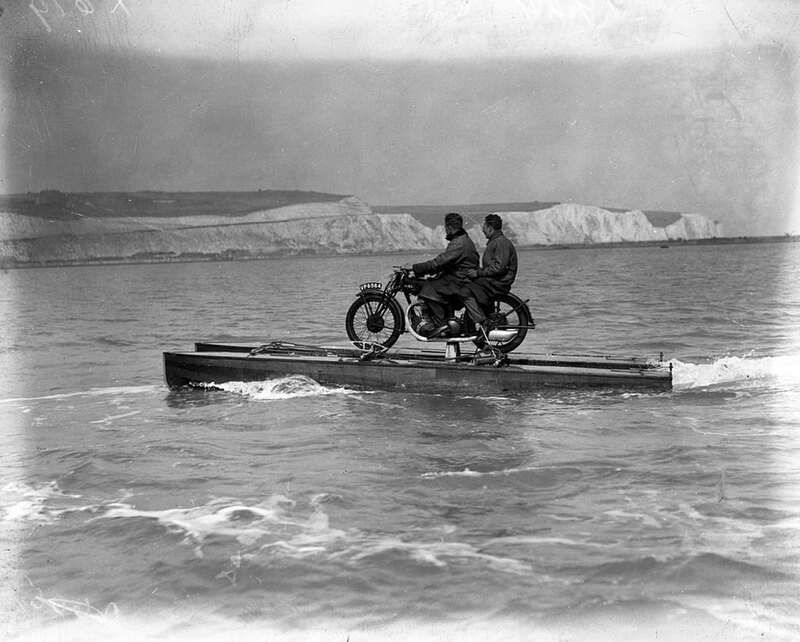 A bicycle with wings and a Land Rover that turns into a hovercraft are just a couple of British inventions that failed to take off – but there are many more. 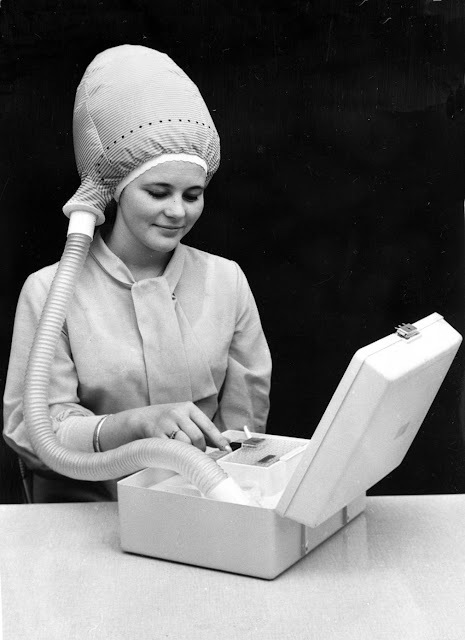 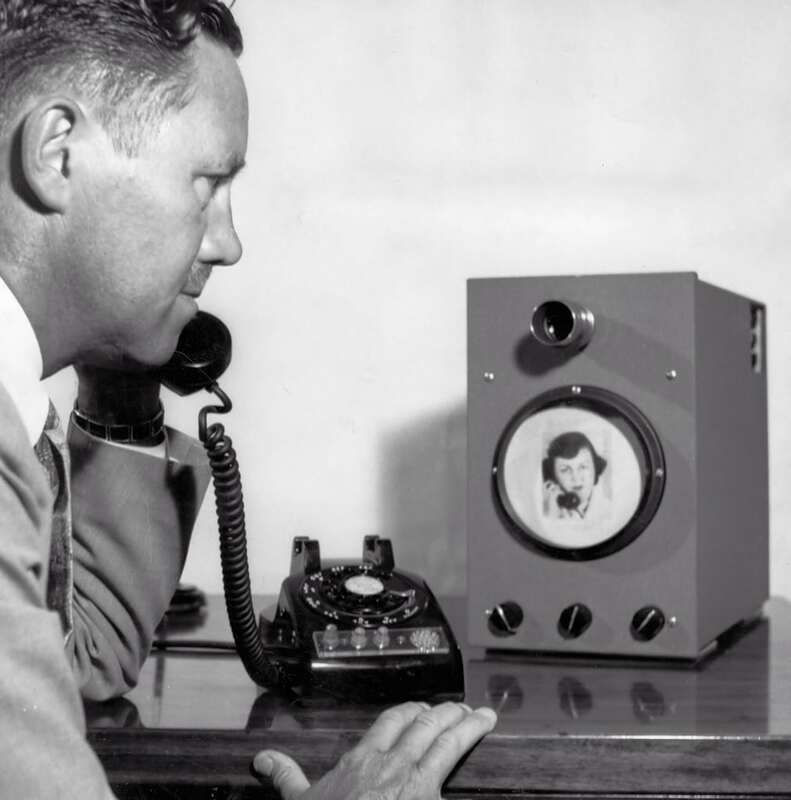 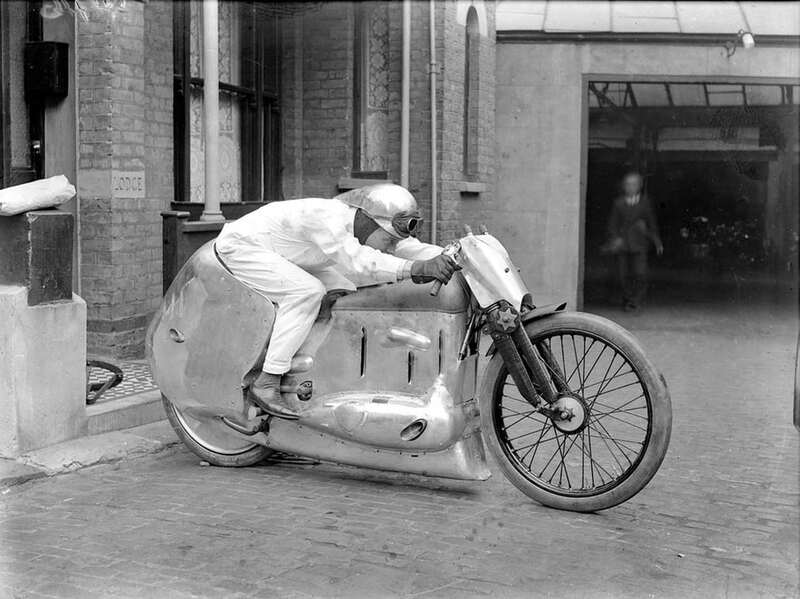 An archive of weird and wacky innovations has been unearthed by an amateur historian as he trawled through a collection of images spanning the last century. 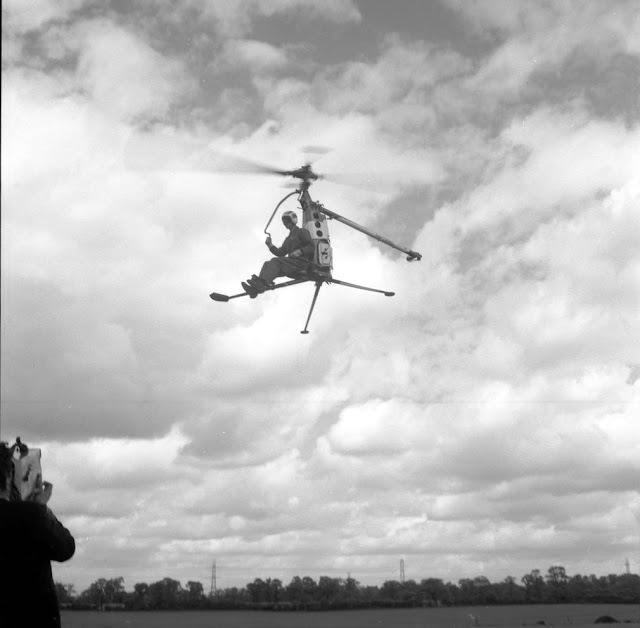 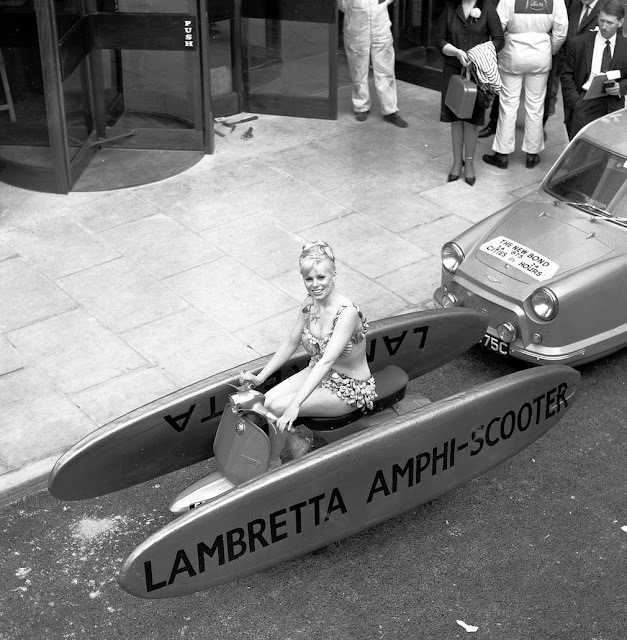 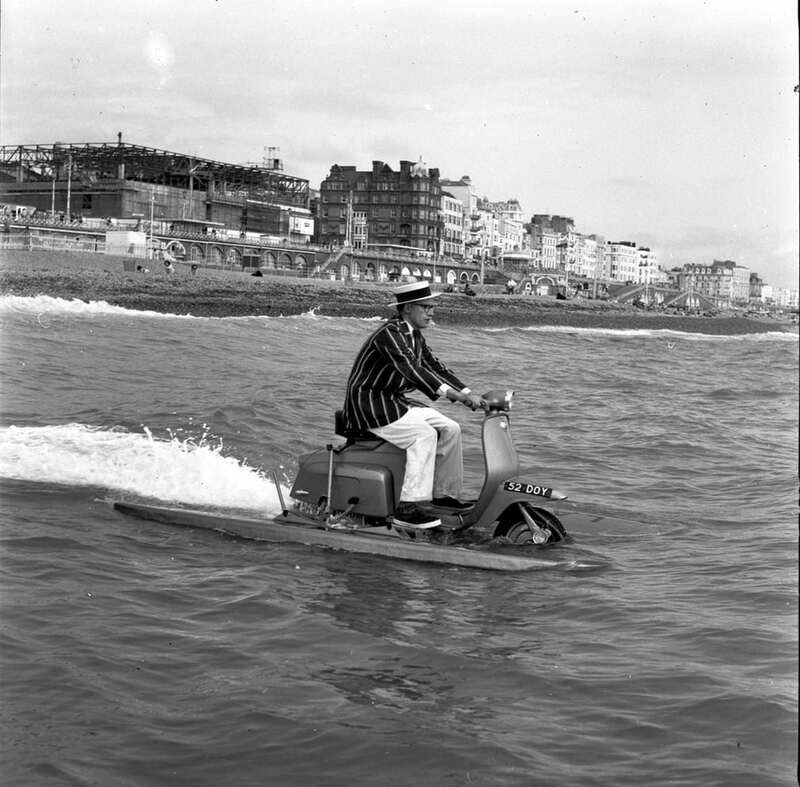 The eccentric inventions of years gone by include what appears to be an early version of a videophone, an amphibious Lambretta scooter, a Land Rover hovercraft and a bicycle with wings. 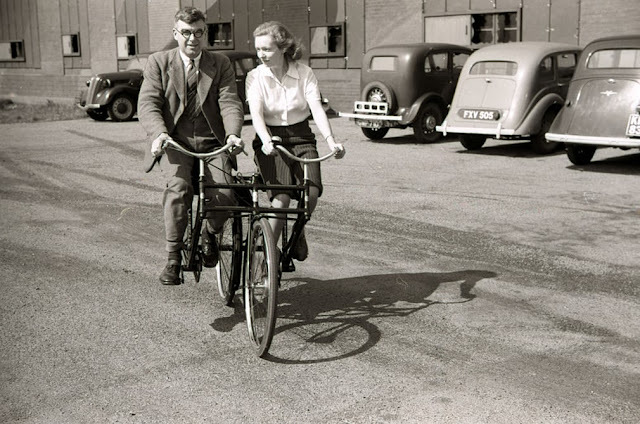 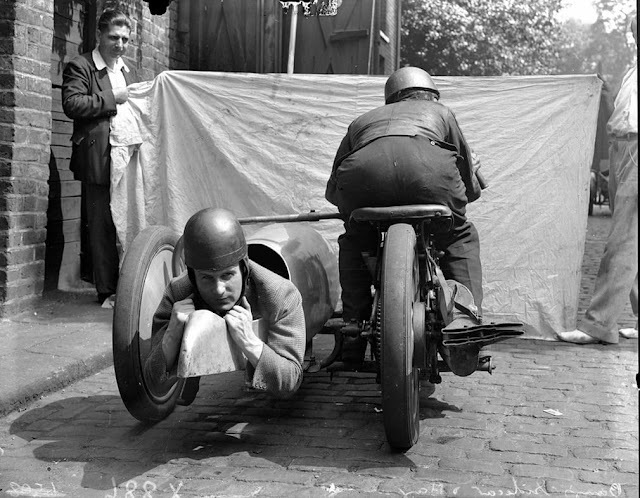 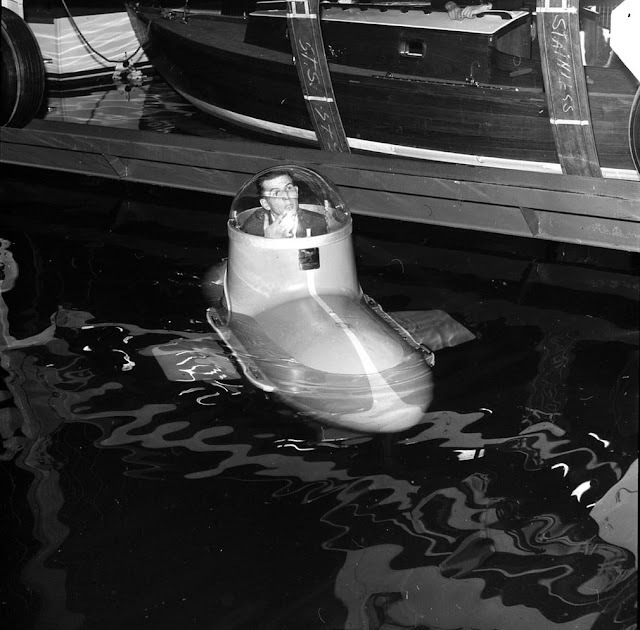 Other photographs include a portable hairdryer, a mini-submarine, a side-by-side tandem bicycle and a back-facing sidecar.